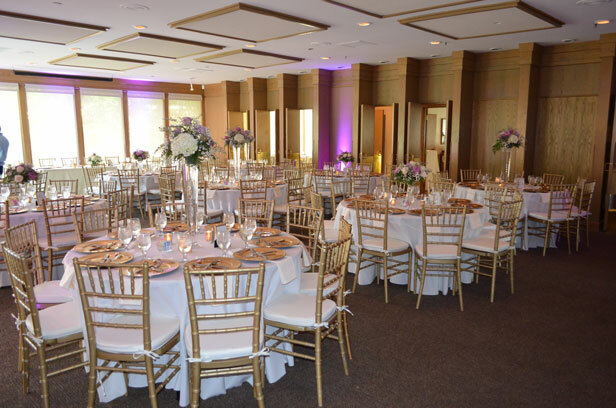 From small meetings to large events, the Country Club of Paducah offers luxurious spaces and an incredible variety of food and serving choices to create a memorable and enjoyable event. Continental breakfast, plated breakfast, or breakfast buffet are available choices. 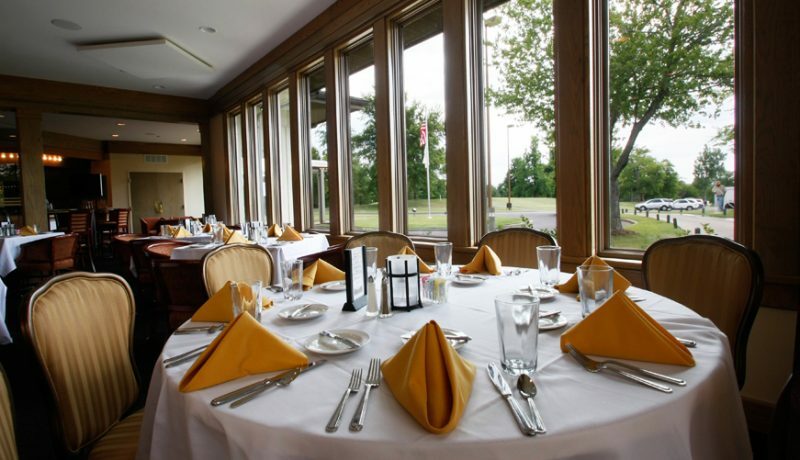 Luncheon events are offered a choice of plated salad and sandwich selections, plated entrées with sides and optional dessert selections, deli “Divot” buffet, pasta Italiano buffet, or 19th Hole buffet. Dinner choices included plated dinners with salad, entrée, and dessert as well as buffet presentation of numerous menu choices. Additionally, special menus include cold hors d’oeuvre presentations, hot hors d’oeuvre presentations with either carving stations or action stations. For banquet bars, the Club offers a sterling assortment of liquors, cordials, wines, and both domestic and imported beer. A full list of available beverages can be seen at Banquet Bar link below. 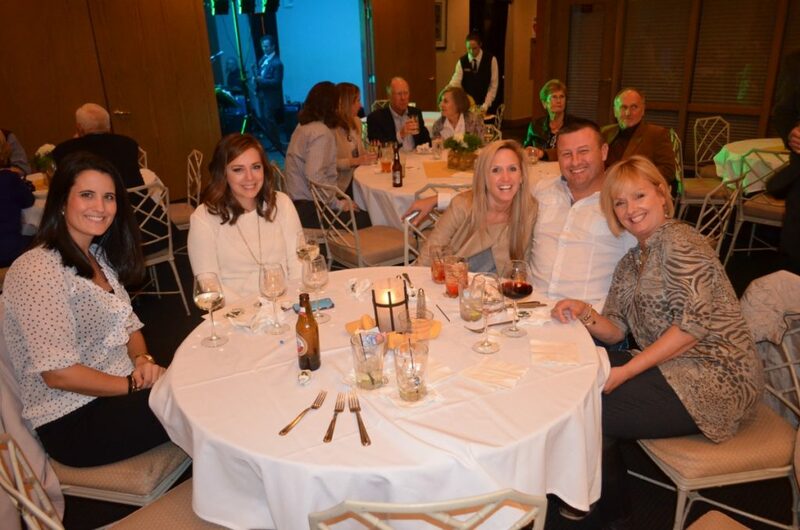 The Club staff is available to assist with every aspect of event planning and presentation. For more information, please note the Menu link below. You may also contact the F&B staff listed below to discuss your event options.